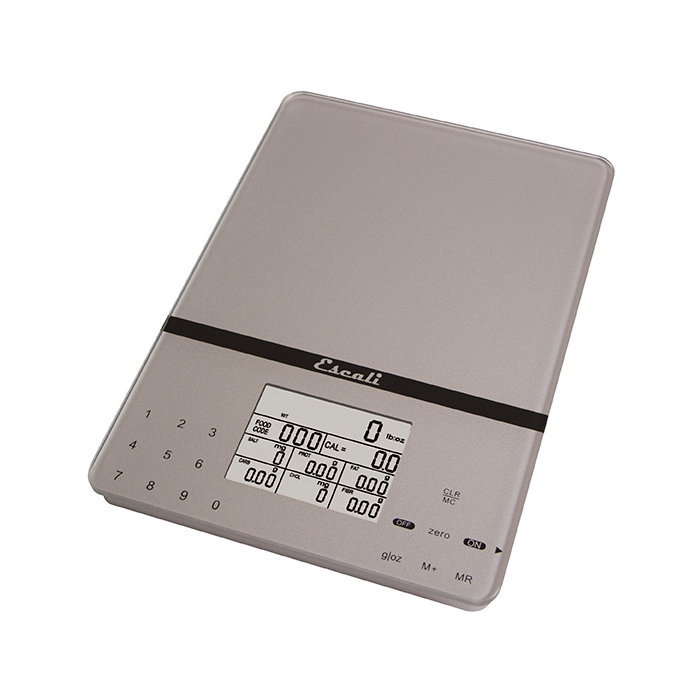 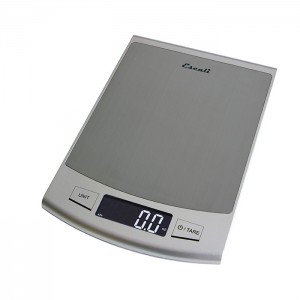 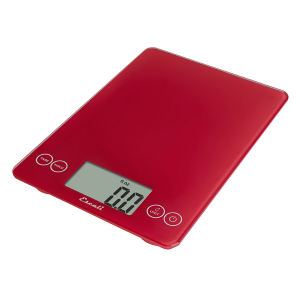 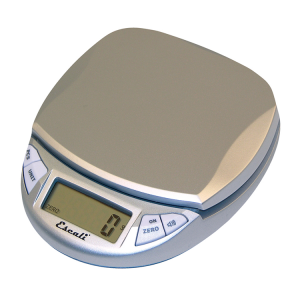 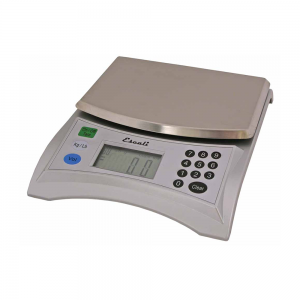 The Ultra Slim Escali Cesto portable nutritional scale allows the user to have access to weight and nutritional data at home and away. 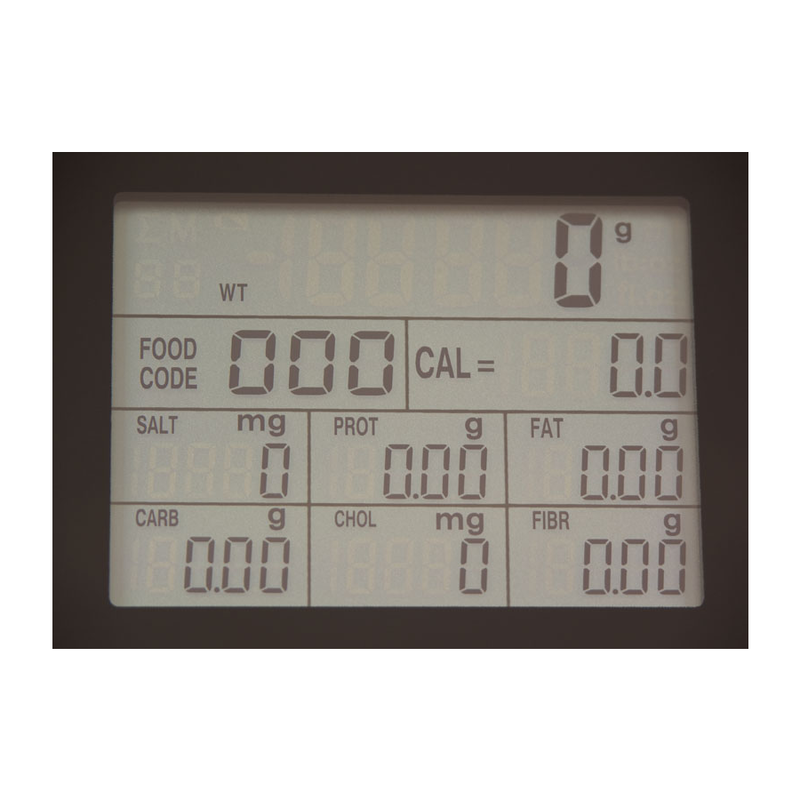 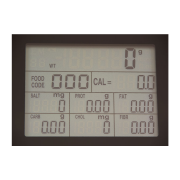 The user friendly “touch glass” display shows calories, sodium, protein, fat, carbohydrates, cholesterol or fiber via the input of 999 different food codes. 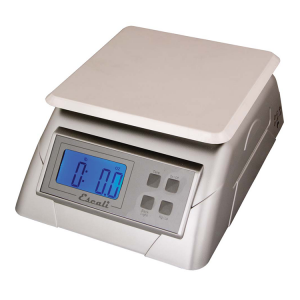 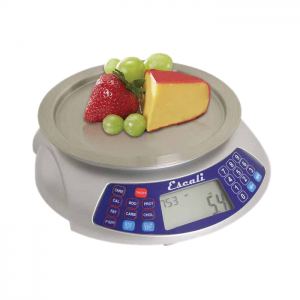 The Cesto can calculate total nutritional value for up to 99 different meal components. 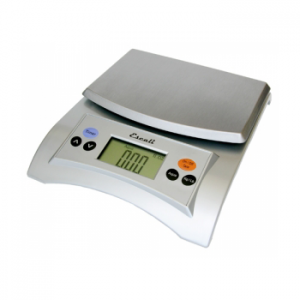 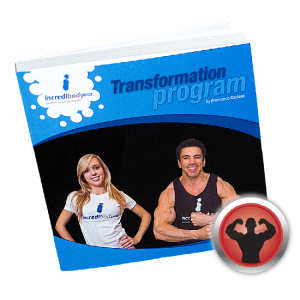 • Measures up to 11 lbs (5 kg) in 0.1 ounce (1 gram) increments. 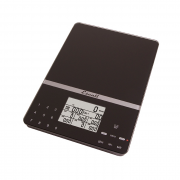 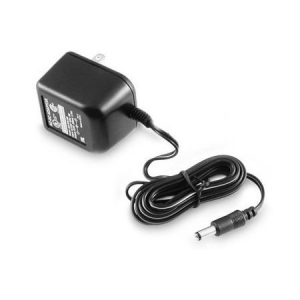 • Automatic Shut-off feature ensures long battery life (1 lithium battery included).